Play on up to 3 Devices! Play Downloaded games without WiFi! Access to over 150 games! CLICK HERE to verify that your device meets the minimum specification to play 9ijakids games! 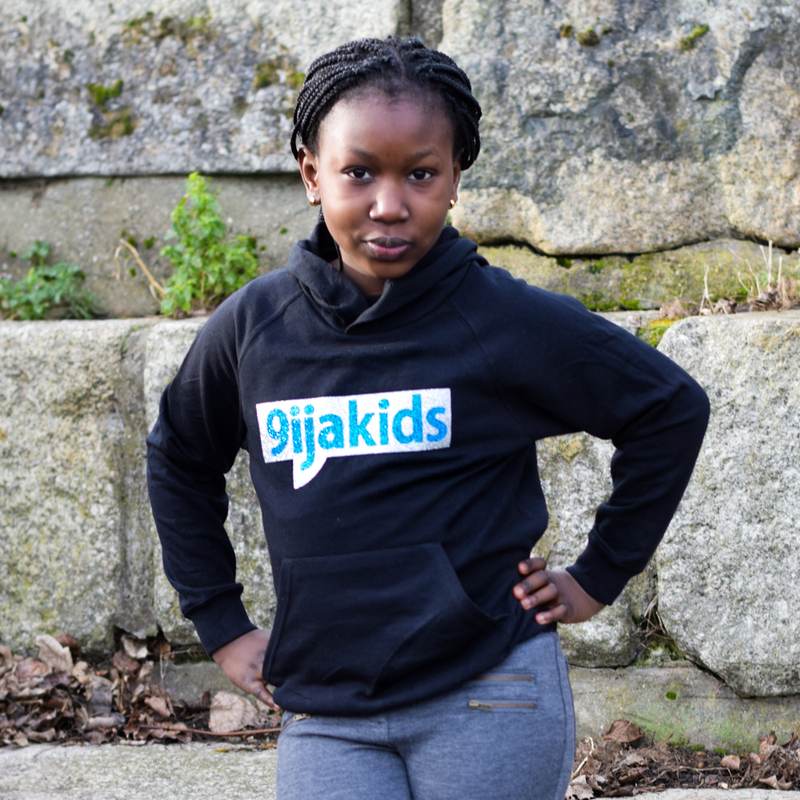 My parents bought me a 9ijakids subscription and hoodie as a surprise gift last Christmas. The games have taught me a lot about science and my country Nigeria. I am pretty sure the games will help me get the grades I need to win the science prize this year. The games are so much fun and I love them!